With the crazy, cold weather that has suddenly come in over Canada, I had an urge to listen to some music from the land where it is pretty much around 10°C, Iceland. 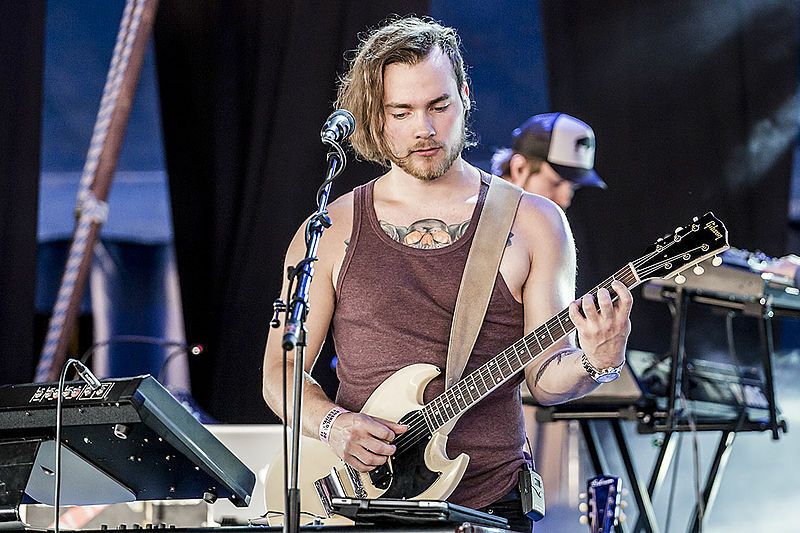 With the international fixation of singer-songwriter and folk music over the past few years, many artists have emerged across Europe, such as Ásgeir Trausti Einarsson, also known as Ásgeir. He released his first all-English album, In The Silence, earlier this year, which is technically a re-issue of his first Icelandic album, Dýrð í dauðaþögn. 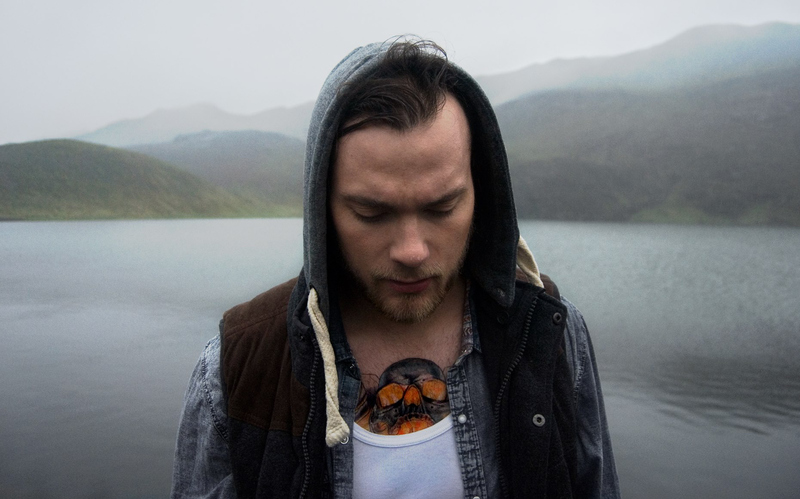 At the age of 22, Ásgeir has a sound to him that makes the listener feel like he has been around for decades; there is an apparent timelessness to his music. His haunting voice both calms and warms the listener, and has a very similar tone to Bon Iver’s voice. 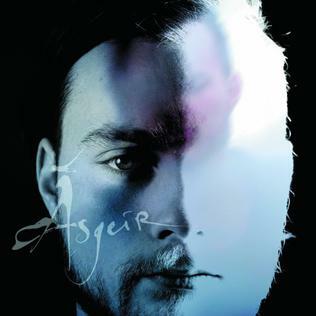 Ásgeir has gracefully crafted an album that embodies the serenity of his homeland, with mainly acoustic instruments (guitar, piano, clapping, drums). The musicality is reminiscent of Icelandic post-rock pioneers Sigur Rós, who are most likely a large inspiration for Ásgeir. There are also enough songs on the album that are upbeat (King and Cross/Leyndarmál, Torrent/Nýfallið regn, and Going Home/Heimförin), to contrast the more subdued ballads (In The Silence/Dýrð í dauðaþögn, Was There Nothing/Hljóða nótt and On That Day/Þennan dag). So my advise for this early arriving fall; bundle up in your most comfy over-sized sweater, grab a cup of tea and listen to some well-grown Icelandic folk. You will not regret it, and it will get you ready for the oncoming winter. I’m particularly enjoying his cover of “Heart Shaped Box” – a very nice (and starkly opposing) re-imagining of a classic!